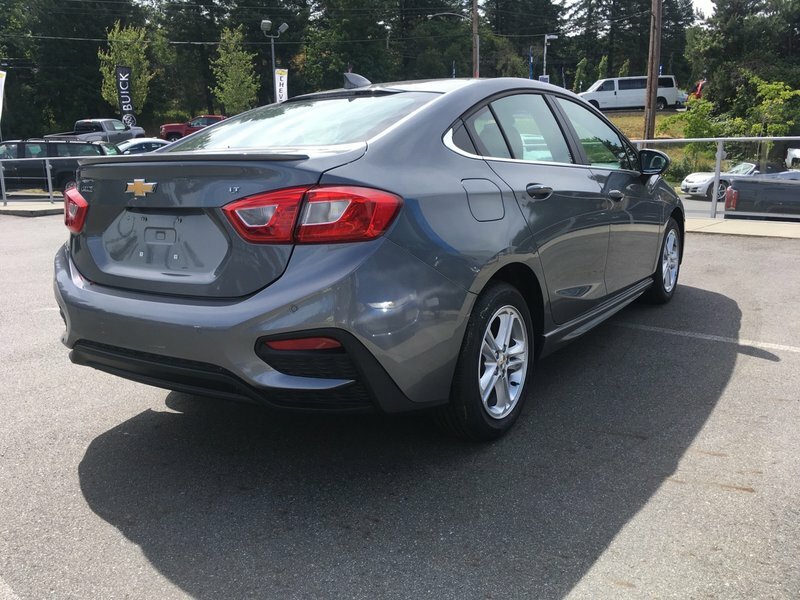 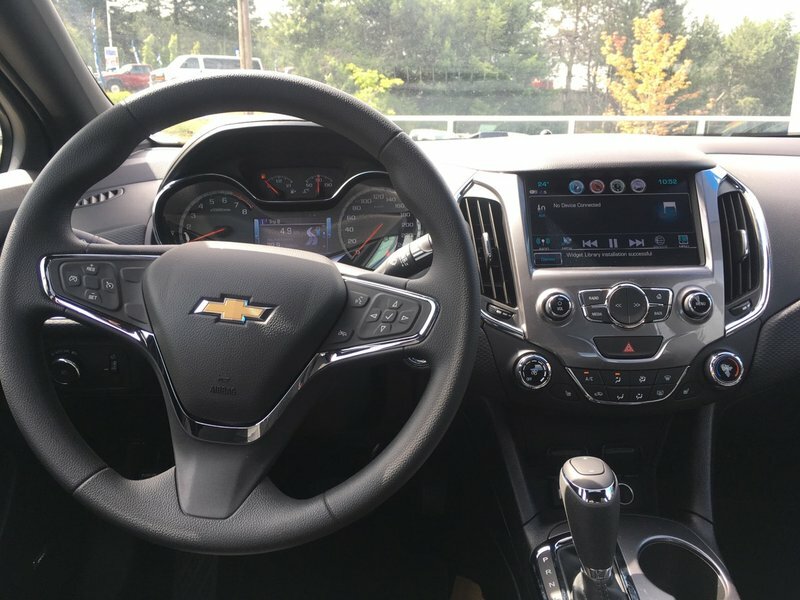 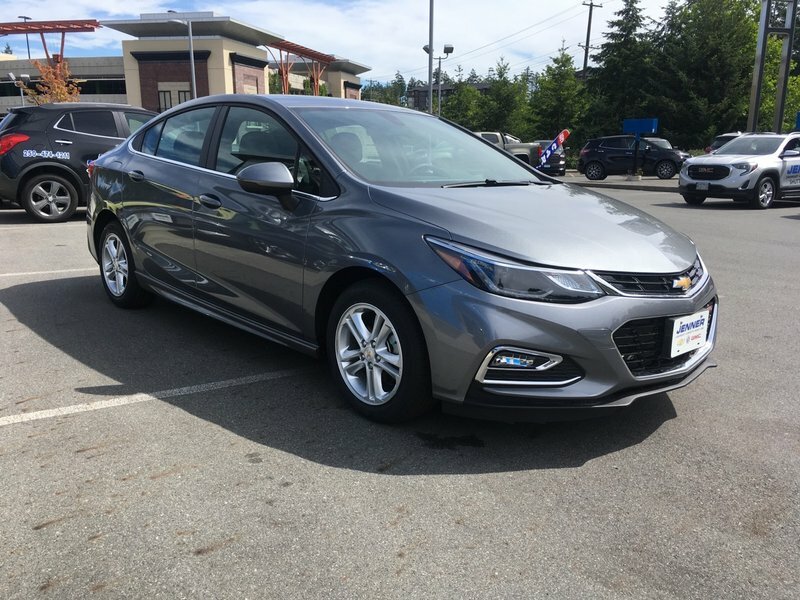 Indulge yourself with our 2018 Chevrolet Cruze LT Sedan shown in Satin Steel Metallic that is a spectacular blend of performance, efficiency, and style! 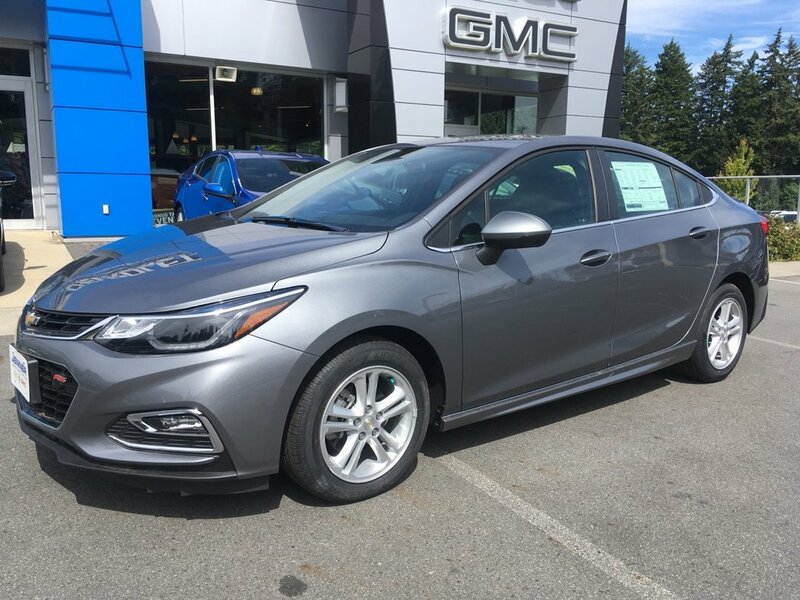 Powered by a TurboCharged 1.4 Liter 4 Cylinder that offers 153hp while connected to a responsive 6 Speed Automatic transmission for easy passing. 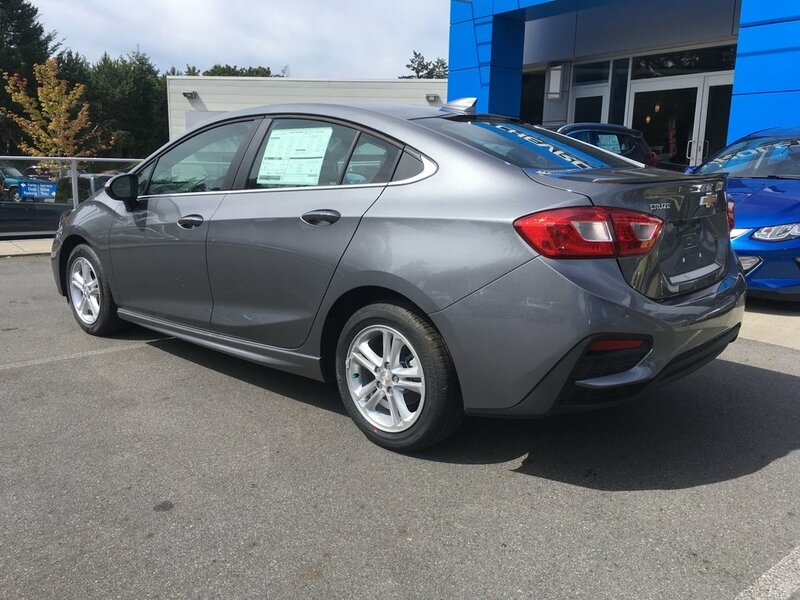 Enjoy swift acceleration with plenty of power for merging, while attaining near 5.9L/100km on the highway in this Front Wheel Drive. 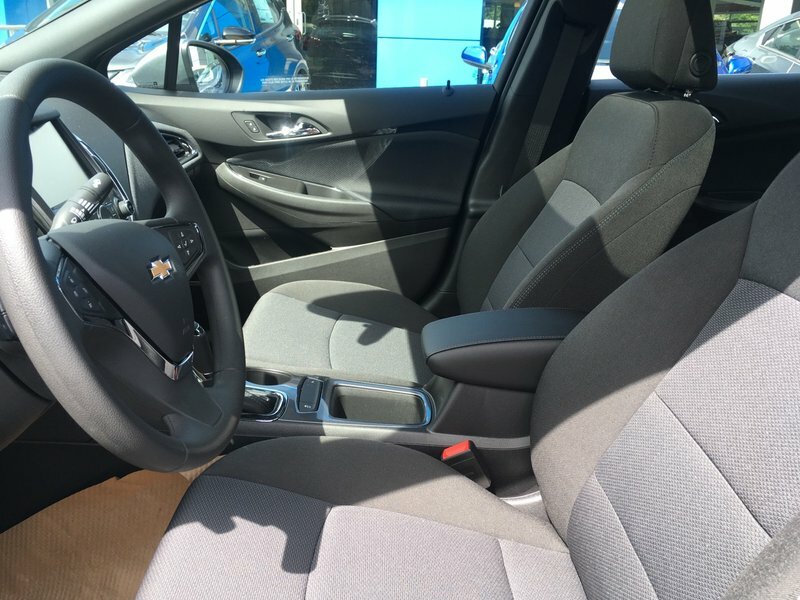 Our Cruze LT is sculpted to aerodynamic perfection and has a sporty appearance you'll praise each time you open the garage door.